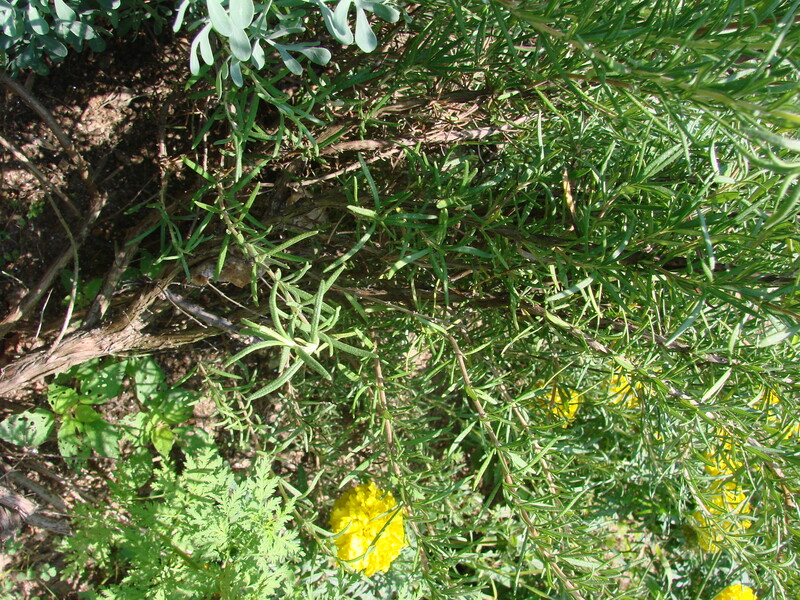 This shrub/herb can grow up to six feet tall along the Mediterranean coast. 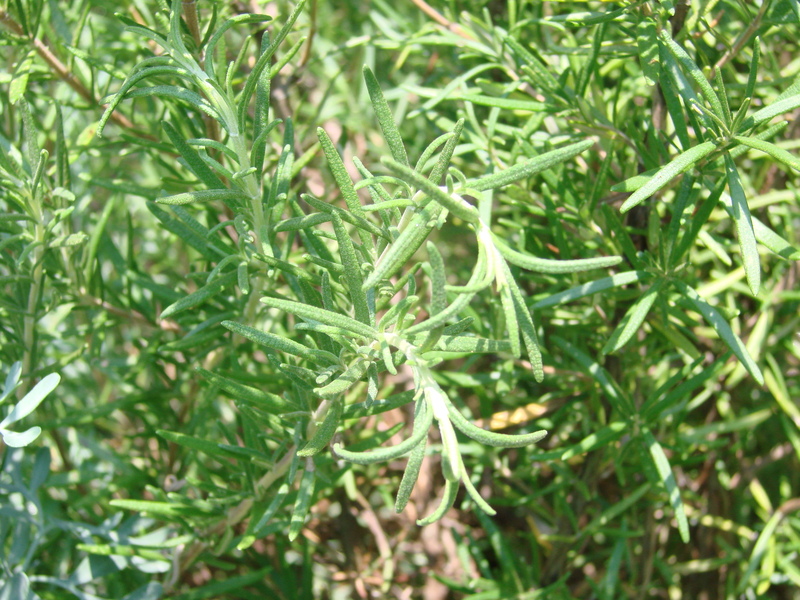 Rosemary can be used as a seasoning in variety of dishes including fruit salads, soups, vegetables, meat, particularly lamb, fish, egg dishes, stuffings ,and dressings. Also, one cannot overlook the many possibilities in breads and muffins. To my biggest surprise and pleasure……….my mother announced that we would make little buttonière of Rosemary to be pinned on every guest that came to my wedding. We made 160 of these little bouquets and rapped a little white ribbon around each one of them. During the wedding ceremony the whole church was sitting in an aromatic cloud of Rosemary fragrance. My husband and I are still together after 39 years of marriage. That little twig of Rosemary kept it’s promise! My wife always uses rosemary & sage in cooking also. Thank you, Larry for your nice words………I love getting comments….especially nice ones like yours. I’ve often heard the phrase “rosemary is for remembrance”, but this is the first time I’ve read a story of a beautiful memory associated with this fragrant herb. From now on, I’ll always think of you, your husband and all the guests filling the church with the scent of rosemary as you said your marriage vows. Very touching….. Thank you for your sweet words……..you are such a special friend………. Lots of hugs and love………. I don’t know how to post this comment so you will have to do it for me. What a marvelous site. Congratulation. It is so informative, and the photos are marvelous. I can’t wait to see the next one. The photos of the wedding cakes did not come up though, only the titles. A friend has asked me for a recipe for Basil Ice Cream. Would you happen to have one to share? Again, what a treat. Would love to taste one of your wedding cakes. Hi Sheilah……..thank you for your very nice comment about my blog…..I really love doing it! I am surprised that you did not get the pictures though? Did you actually get to the blog or did you just read the email version of it? About a recipe for a Basil ice cream………I do not have one, but I remember a dinner that I attended where we were served a baked apple with a custard-basil sauce. I would imagine if you use a classic custard recipe and add a lot of whole basil leaves…. mix them into the custard – let it boil up once……take it off the heat and let the leaves steep for an hour or more…..then take them out and use that infused custard to make the basil-ice-cream. The custard/ice-cream will be slightly green. Hope this helps a little………….. Thank you again for the nice comment about my blog. Another lovely story of your past and your European heritage. I so enjoy hearing your life stories and Dale is a lucky man, and well fed. As always……Lee Ann…….so lovely to hear from you…….thank you for leaving a comment! I too loved the story of the sheep and the wedding. 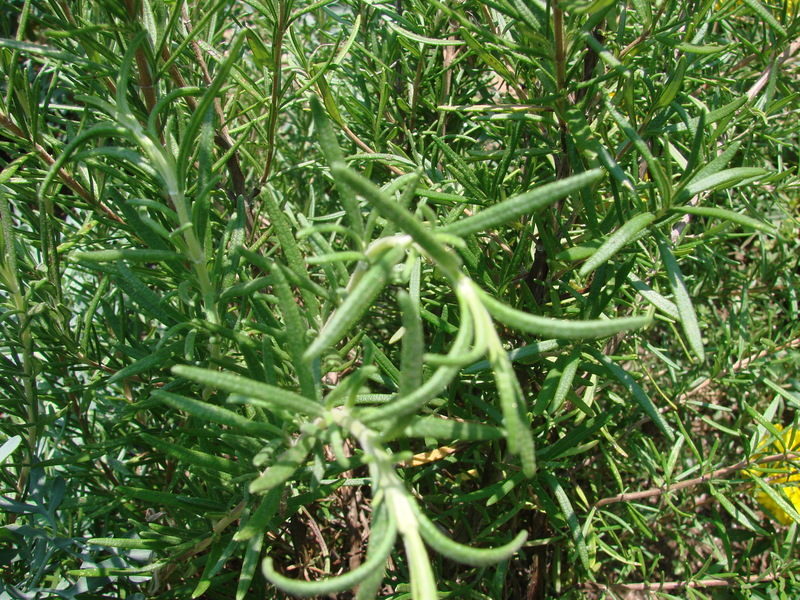 Rosemary is one of my favorite herbs and so easy to grow.